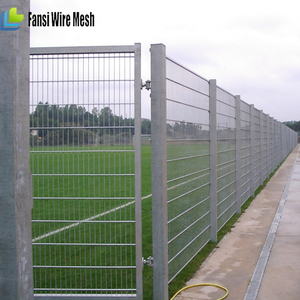 We are a reliable electric fencing system for security and livestock supplier,facotry in China and abroad. 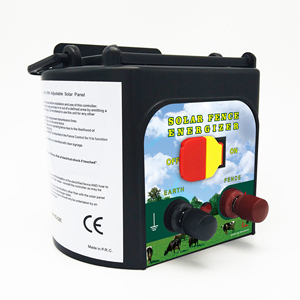 WHAT T H-Polar solar fencing energiser serials are designed to meet the needs of all animal management protection and rotational crop grazing requirement and pasture management,which can be integrated into solar power system. 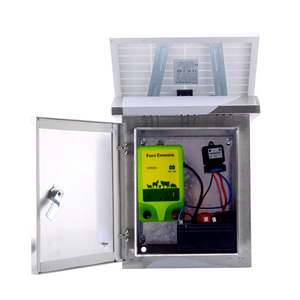 So far, these solutions are widely used in community, residential area, government, school, plants, garage, prison, military bases, water and gas distributor, farmland and poultry area. 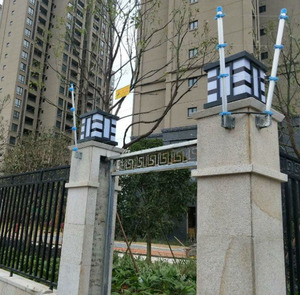 5 YRS Xingtai Anju Guardrail Co., Ltd.
2 Holes at the rear of the unit to stabilise the unit to a star post or wooden post. When you received the record, you can easily check each row product information. Each pieces of the produce wil be serious checked to avoid any defective product. 6 YRS Anping Jiangrui Wire Mesh Products Co., Ltd.
We do not have many workers, but everyone is the honest and kind person. Extra C and L lugs can be supplied to integrate panels into an existing yard. footplate on the panel,can cement the panels on the ground by pins. 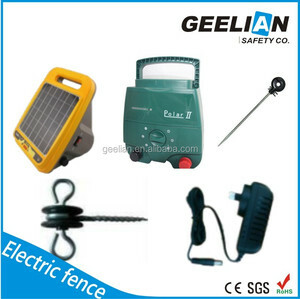 Alibaba.com offers 2,070 solar electrical fence products. About 39% of these are fencing, trellis & gates, 10% are other animal husbandry equipment, and 1% are access control system. 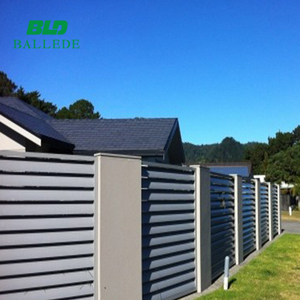 A wide variety of solar electrical fence options are available to you, such as plastic, metal. You can also choose from pp, hdpe, and poly. As well as from iron, steel, and aluminum. 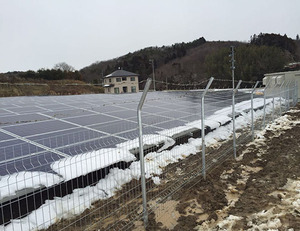 And whether solar electrical fence is free samples, or paid samples. 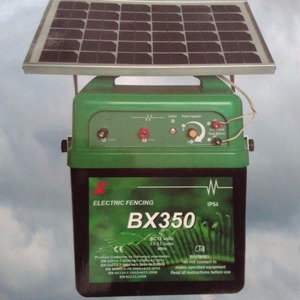 There are 2,070 solar electrical fence suppliers, mainly located in Asia. 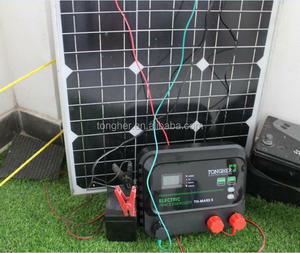 The top supplying country is China (Mainland), which supply 100% of solar electrical fence respectively. 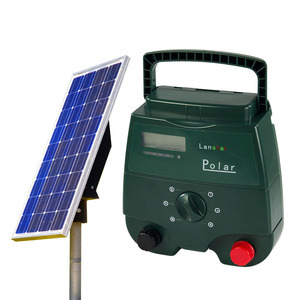 Solar electrical fence products are most popular in North America, Southeast Asia, and South America.